You probably know Google gives Android away for free. You might think Android development still costs Google money. Well, CEO Eric Schmidt tells Newsweek's Dan Lyons that Android phones already generate enough new ad revenue to cover Google's costs. 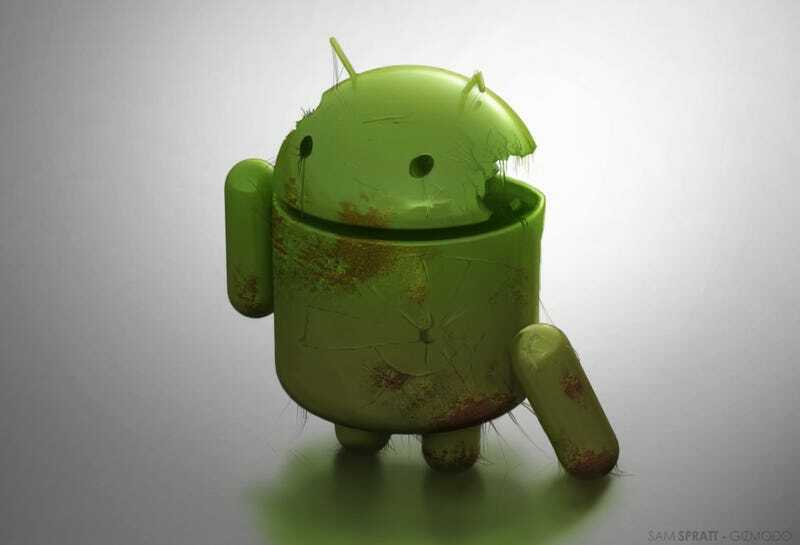 Imagery by Sam Spratt using Rich D's awesome Android 3d Render. Check out Sam's portfolio and become a fan of his Facebook Artist's Page.